Join new touring company Murphy & Co. and the critically acclaimed Kuleshov for Carry on Jaywick, a new play about Jaywick, the seaside gem of the Essex coast which has fallen on hard times but lives to tell the tale. 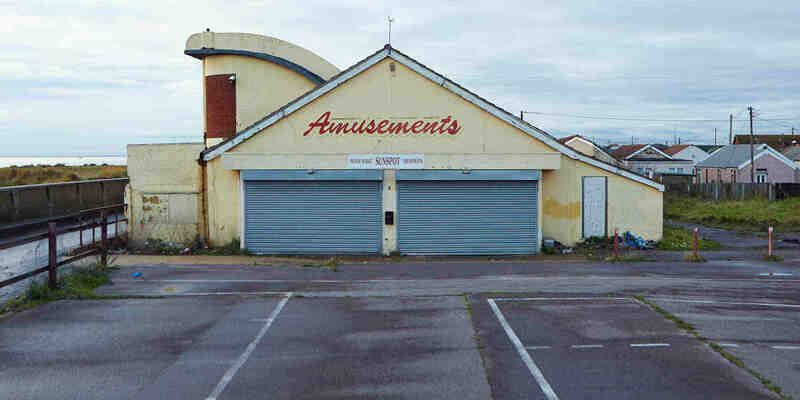 Jaywick is currently ranked the most deprived town in the UK. 6/ £9 /£13 in advance. More on the door. Membership discounts available.